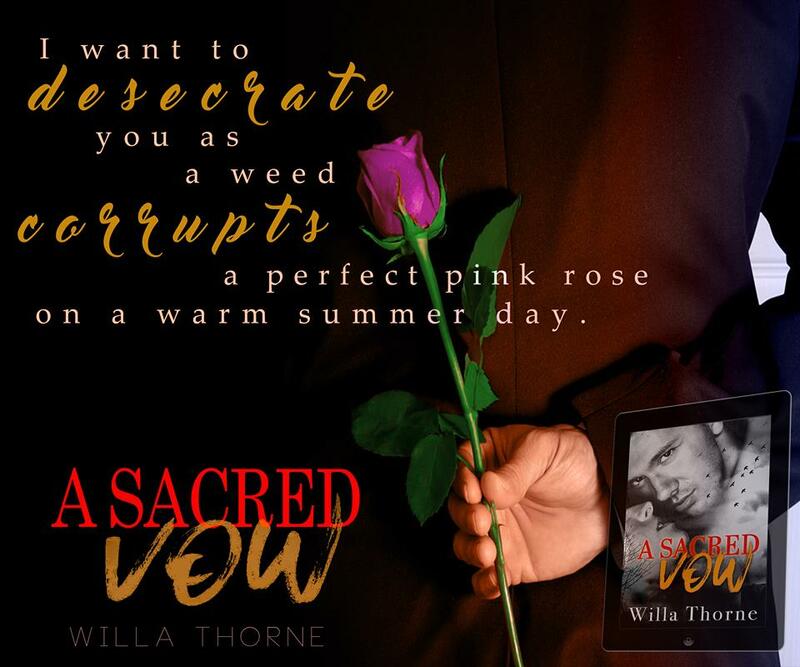 Willa Thorne: A Sacred Vow NEW RELEASE! Nolan: Did you handle the situation?Julian: I’m on it. Soon. “I like this,” Lia’s voice was soft against my shoulder as we swayed to the music. The smoky ambience provided the perfect atmosphere, and at this late hour, I was ravenous. I tried to channel that hunger into a different direction as I asked about her hobbies and talents. 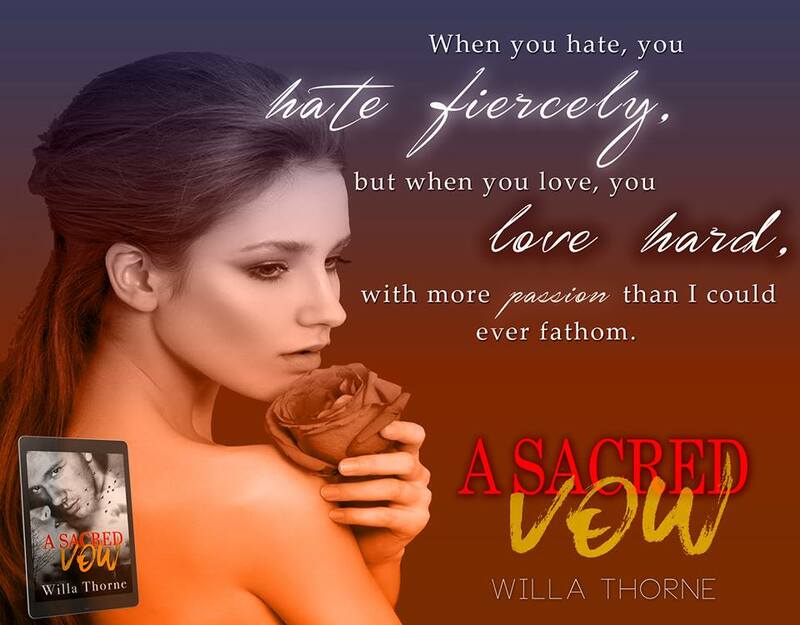 All my questions were asked with a purpose- to determine whether she was a true threat or just a starry-eyed human who fell victim to my charms.“I’m enjoying this as well,” I whispered against her neck, dipping her back so I could enjoy the sight of the ticking pulse in her neck. 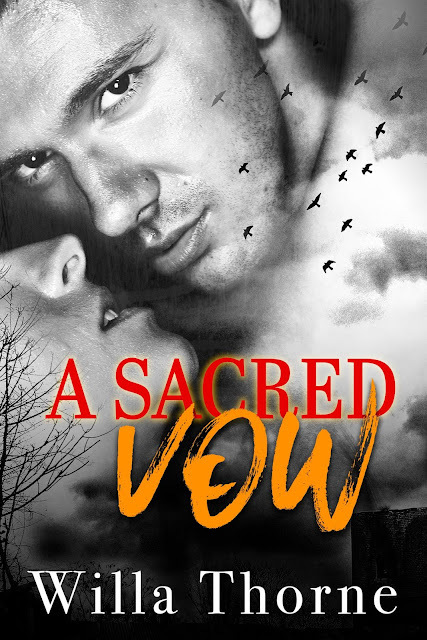 I breathed along her skin, and relished in the prickles of heat that flooded her neck and chest. 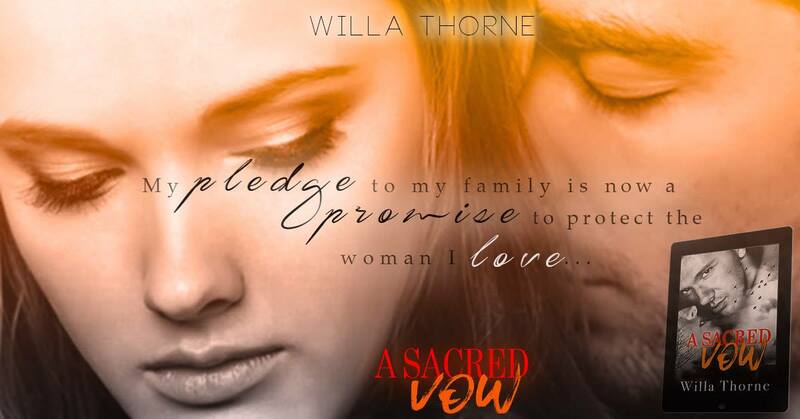 Previous PostWilla Thorne: A Sacred Vow OUT TODAY!